We all eventually reach a point in our lives when we have enough stuff. Just figuring out what to do with our stuff takes up more time than we'd like. Whole businesses have been built around containing and organizing our stuff. This year, let's think outside the stuff and give moments and memories instead. An experience is something the recipient will always remember. 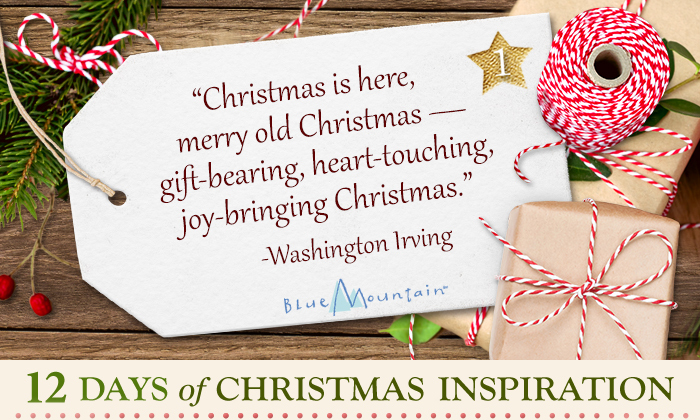 And making memories is what Christmas is all about. What is the gift of experience? It can be whatever you think the person would enjoy---tickets, lessons, memberships, and adventures. Our wonderful furry friends warm our hearts all year, but even more so when Christmas lights twinkle, fireplaces crackle and the whole world feels like a Norman Rockwell painting. Somehow we're reminded of bringing our pets home for the first time…the licks, snuggles, paw shakes and playful moments we enjoyed with them as they explored their new surroundings. We rewarded their good behavior, loved them and bonded with them. Now we're rewarded as they wait patiently by the door to greet us or as they rest contentedly in our laps. 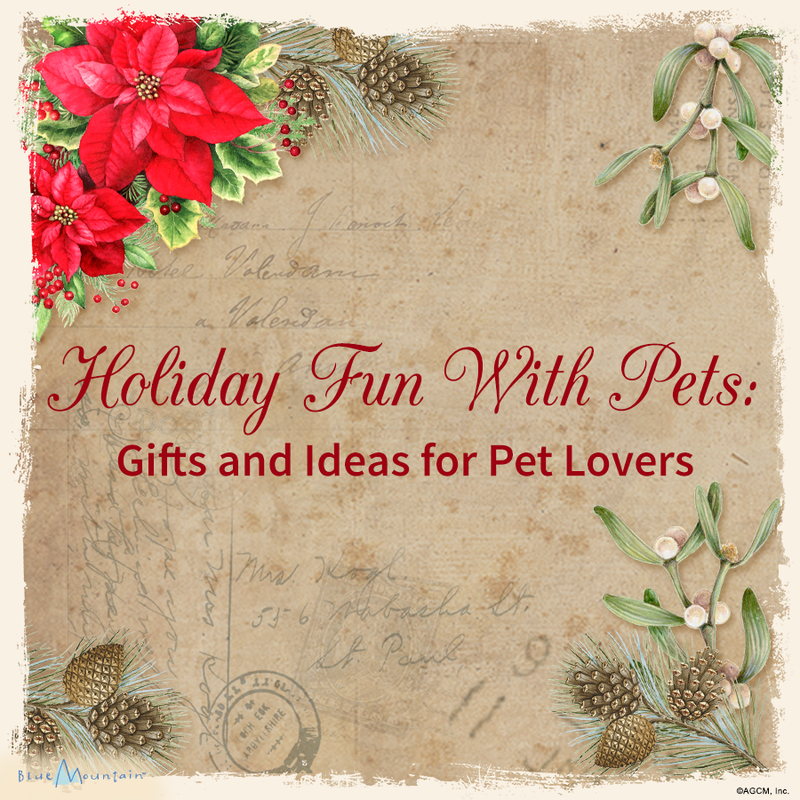 The affection they give us never wanes and no matter how we spend the holidays, our pets provide us with the unconditional love and warmth we cherish, year after year. The irresistible taste and aroma of treats will always keep our pets begging for more, and toys will bring them many hours of happy playtime. The holidays are also a great time to treat them to a new collar, bowl or placemat, personalized just for them. 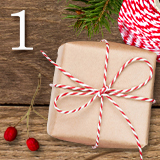 Decorating the tree always brings back fond memories, so why not include your pets here too. Hanging personalized pet ornaments is a great way to include the family pet in this celebration - simply press their paw into the clay, add their name, bake and hang! Don't forget family photos! What holiday photo is complete without the family pet? This year dress Fido or Fluffy with a sprig of holly on their collars or put them in a pet Santa hat to make the moment unforgettable. Learn tips for photographing animals from a professional. For a truly memorable Christmas season, why not adopt or foster a shelter or rescue pet and give it the warm, loving home it longs for. There are so many of these animals that need help and the vast majority of them make wonderful companions. Everyone appreciates a gift you make yourself, and what better present than giving the gift of light? 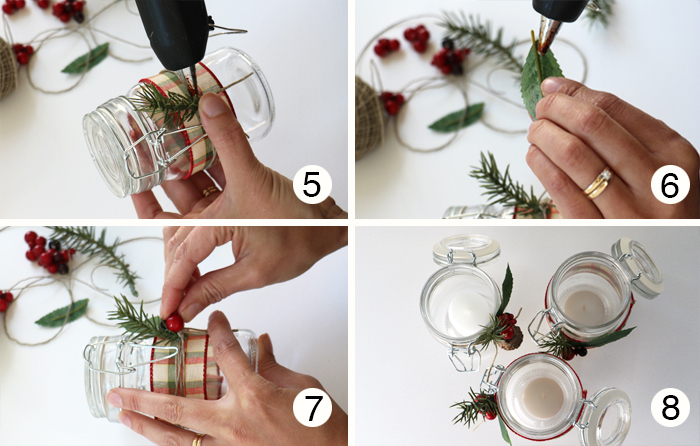 This unique Christmas gift is easy to make and a pleasure to give and receive. 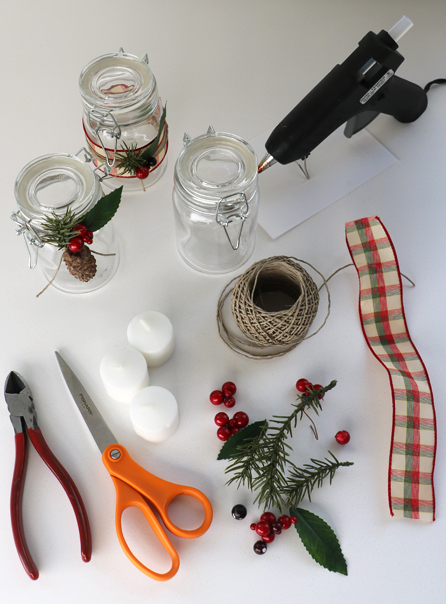 You'll need these supplies to get started; a Mason jar, hot glue gun, a tea light, twine, burlap, holiday ribbon, pinecone and holly sprig. 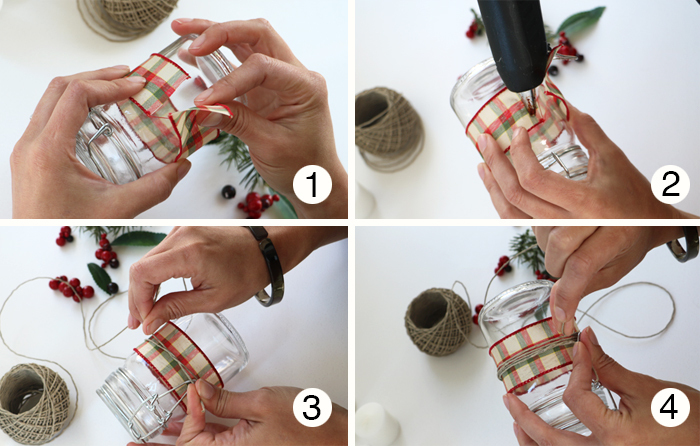 Cut the ribbon to size and wrap it around the jar and glue. Wrap and tie twine (or ribbon). 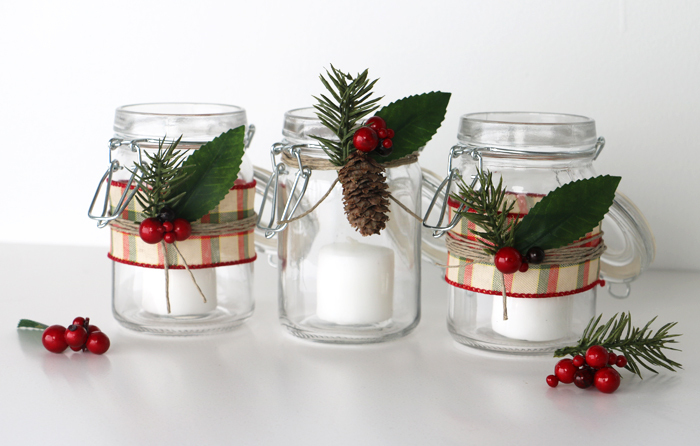 Glue on pinecones, berries and holly sprig and add candle. Voila! You have a lovely candle to brighten your décor and the perfect gift for friends.